I tried to do a bit of book shopping in San Francisco, but the books weren’t as cheap as I expected them to be (the UK Amazon is most of the time cheaper). I did come across a couple of books though of which I wonder whether I would have found them here in the stores. Near future, Norse gods, sounds good to me! 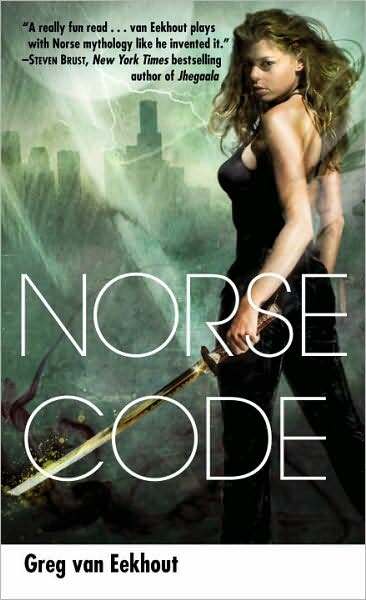 Norse Code by Greg Van Eekhout is available on Amazon.co.uk for £5.06.